Mumbai Cricket Association and the Saurashtra Cricket Association, which were Full Members earlier, were relegated to Associate membership. Vinod Rai headed Committee of Administrators on Sunday removed 41-time Ranji Trophy winner Mumbai as a Full Member and granted Bihar, Telangana and all North Eastern states Full Membership status. As per the clause, Mumbai and Vidarbha have been removed as Full Members from Maharashtra, while axe fell on Saurashtra and Baroda from Gujarat as a list of 30-Full Member associations have been prepared. 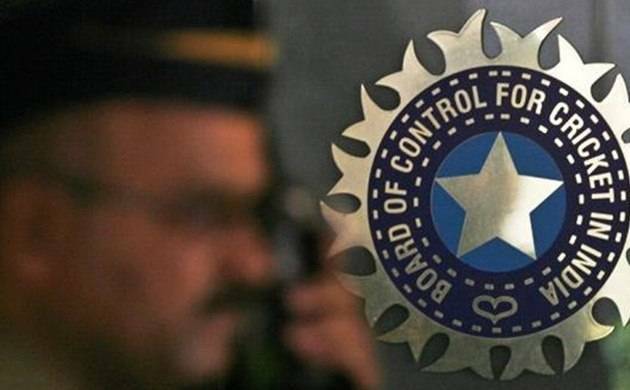 The Supreme Court-constituted Committee of Administrators finalised and uploaded a new constitution for the Board of Control for Cricket in India on Saturday, in line with the reforms suggested by the Justice Lodha Committee. The new constitution also lays down some of the benchmarks of the Lodha ruling. BCCI office bearers cannot be over the age of the 70 or be a Minister or government servant. They also cannot hold any post in a sports athletic association or federation apart from cricket.